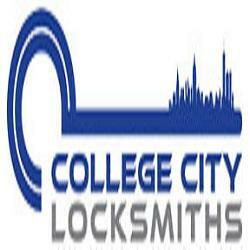 College City Locksmiths are a full service locksmith service provider with several locations over the United States. 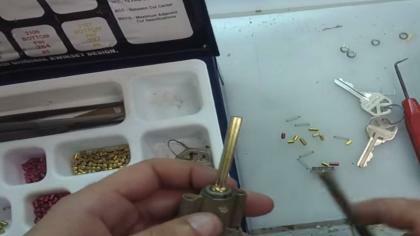 If you are looking for a 24 hour locksmith, give us a call. We have partnered with several local service providers we may refer your call to if our technicians are busy or if we don’t have an office in your location. So if you are locked out of your residence, or car check out our website. 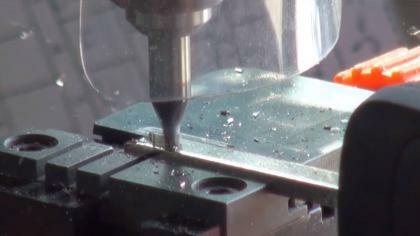 We can help with all types of locks, give us a call with any questions you may have.